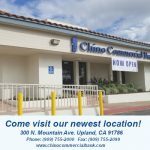 To apply for a Debit Card, you must have an existing Chino Commercial Bank personal checking account. 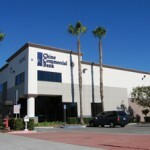 Simply Contact Us or stop by one of our branches and we will gladly assist you with the application. 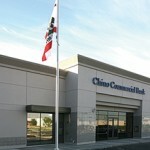 Chino Commercial Bank’s vault offers you the safety and protection you simply can’t match in your home. 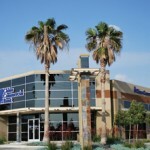 Your valuables are easily accessible at your convenience in a facility that ensures your complete privacy.